Understanding the value of using a biometric patient identification solution that offers a choice of multiple biometric modalities is key to a better understanding of how this technology can truly increase patient safety in healthcare. On many occasions throughout the course of conversations with different hospitals and healthcare systems, the question of which biometric modality to deploy for a biometric patient identification management project always surfaces. 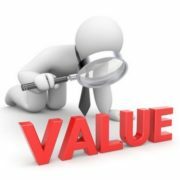 After all, choosing which biometric hardware modality to deploy is a critical factor for patient acceptance and efficient system performance – metrics that have a significant impact on the success and return on investment (ROI) of the initiative. More often than not when our customers and community get an in depth look at the variety of biometric hardware modalities we offer compared to other alternatives, they are curious about why we would support multiple devices instead of just one, and what the pros and cons are of each. The answer uncovers an important, but not frequently discussed attribute of biometric patient identification solutions that hospitals and healthcare organizations should be aware of. The origins of RightPatient®’s biometric matching technology trace back 13 years through the experience and global track record of managing both small and large scale biometric identification management projects in many different industries by our parent company M2SYS Technology. As a proven innovator and expert in biometric matching technology, our experience has taught us that the success of these initiatives is largely dependent on ensuring that the biometric modality used matches the unique needs of our end users, offers the flexibility to change or add a modality in the future, has the ability to be customized prior to launch, and is easily scaled up as the deployment grows. 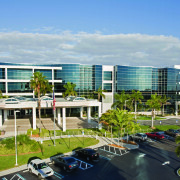 Experience in managing biometric identification management projects has also taught us the importance of using human factor engineering as part of our system design process based on understanding what makes a task easy for hospital staff and what makes it hard in order to ultimately develop biometric tools that would support healthcare organization goals. Deployments became more about identifying solutions that would cut down on “human error” and providing biometric hardware and software systems that fit employee need and workflow and less about deploying a solution that used the most popular and well known technology and relied on traditional conventions. Ergonomics have become more influential in biometric patient ID system design, and training curriculum was refined to reflect the sources of expert performance, and how hospital staff acquire expertise in working with biometric identity systems. And perhaps most importantly, biometric deployments based on human factor engineering are designed to make systems more resilient in the face of shifting demands. 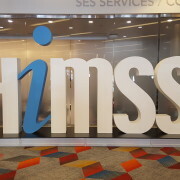 Hardware diversity, patient identification mobility, and back end databases that use certain biometric matching types are the only way that hospitals will be able to reach pre-deployment defined goals of eliminating duplicate medical records/overlays, preventing medical ID theft/fraud, and increasing patient safety. The biometric hardware chosen for a deployment has a direct effect on achieving these goals which is why it becomes a critical decision in the overall project scope. Biometric vendors who only offer a choice of deploying one biometric modality system for a patient ID initiative are hamstrung by the limitations of the device manufacturer. In other words, they “lock” you into using one biometric modality system that inhibits the ability to expand a deployment to meet the new realities of identifying patients in healthcare – biometric patient ID systems must now be able to offer patient identification at new touchpoints along the care continuum (e.g. – smart mobile devices, patient portals, and telehealth) and not just accurate ID at the point of service. Biometric patient ID systems that rely on one biometric modality can’t offer this flexibility because they can’t identify patients in these scenarios and often times, hospitals who deploy these solutions must either make another investment in a system that does have this capability, or risk not addressing how to offer accurate patient identification for the aforementioned new patient touchpoints – a risk that could have extremely negative repercussions should a patient be mis-identified or a clinician misses key patient health data missing from their medical record. 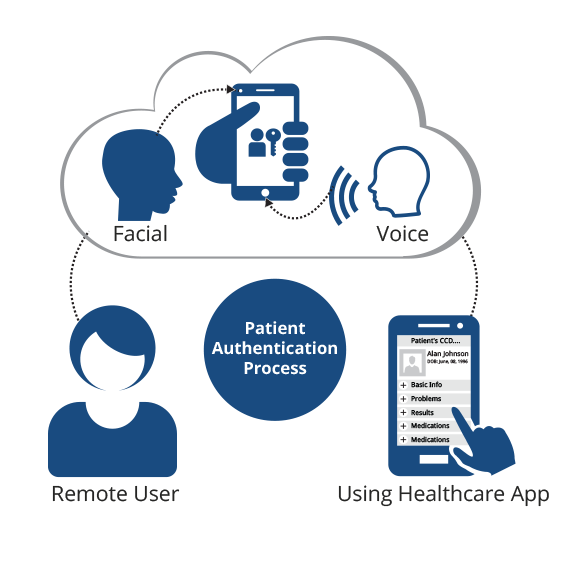 Deploying a biometric patient authentication system that offers a variety of modalities is the only way a hospital can meet the increasing complications of ensuring accurate identification along the care continuum at new touchpoints, using voice or facial recognition biometrics for smart mobile devices as an example. 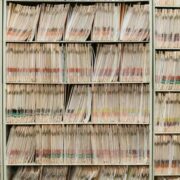 Absent of this flexibility, hospitals and healthcare organizations are running the risk of non-authorized individuals accessing sensitive personal health information (PHI), or medical information not being attributed to the proper records which is a direct threat to patient safety and an extreme liability. The ability to establish and maintain patient data integrity is also called into question when locking into a single biometric modality system. 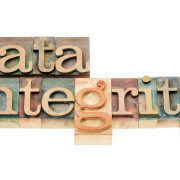 The holy grail of patient data integrity is to achieve 100% accuracy, cleanse a master patient index (MPI) of any duplicate medical records/overlays, and then have the ability to maintain that level of integrity as the database grows. Since single biometric modality systems do not have the ability to address accurate patient identification at all touchpoints along the care continuum, hospitals and healthcare organizations run the risk that a care event will either be administered to the incorrect patient, or medical data could be accessed and stolen by an unauthorized individual. 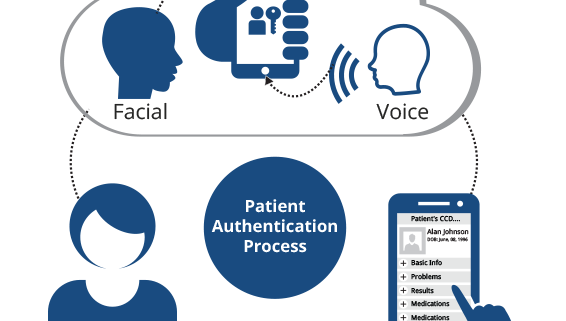 Deploying multiple biometric modalities such as facial and voice recognition to address accurate patient ID at ALL touchpoints is the only way that true patient data integrity can be established and maintained. As the biometric identification management industry continues it’s rapid pace of evolution and expansion parallel to the evolution and expansion of new patient touchpoints to access medical data and services, hospitals and healthcare organizations should be thinking of deploying a solution that leverages multiple modalities that can accurately identify patients no matter where they are. 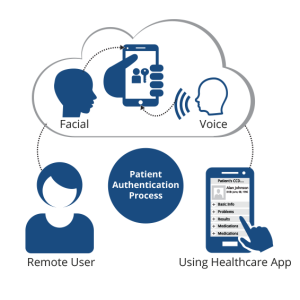 The only way to accomplish this is the use of a biometric patient ID solution that offers a choice of modalities and a high degree of flexibility for deployment to address various patient touchpoints along the care continuum. Don’t fall into the trap that a one biometric modality system will be sufficient to ensure accurate patient ID and a high level of patient data integrity across the care continuum. Learn more about how a choice of biometric hardware modalities for patient identification in healthcare is a smarter investment that will truly help hospitals and healthcare organizations achieve the goals that measure the success of the initiative. 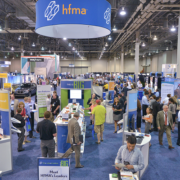 Partnering with a vendor that has deep experience in biometric identification management technology, a strong track record of healthcare system integration experience, and a history of innovation is the only way to achieve the results you expect. 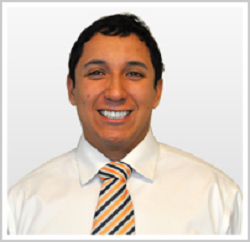 What patient ID challenges have you experienced that were solved by the use of multiple biometric modalities? Please share your comments below.